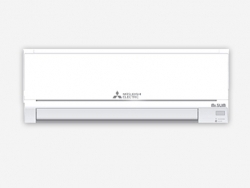 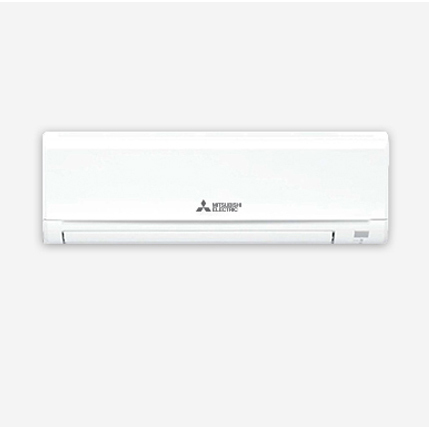 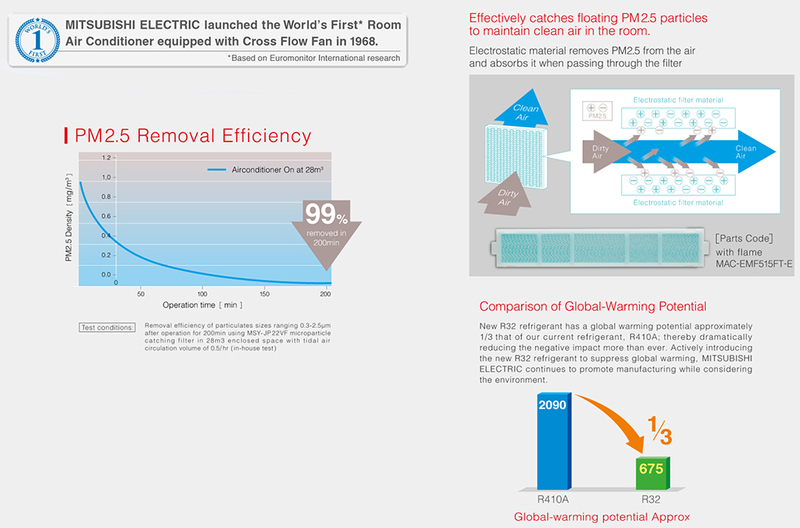 JP Series features advanced inverters that utilize MITSUBISHI ELECTRIC’s cutting edge technology, developed world wide through many years of experience. 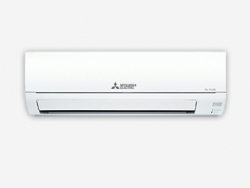 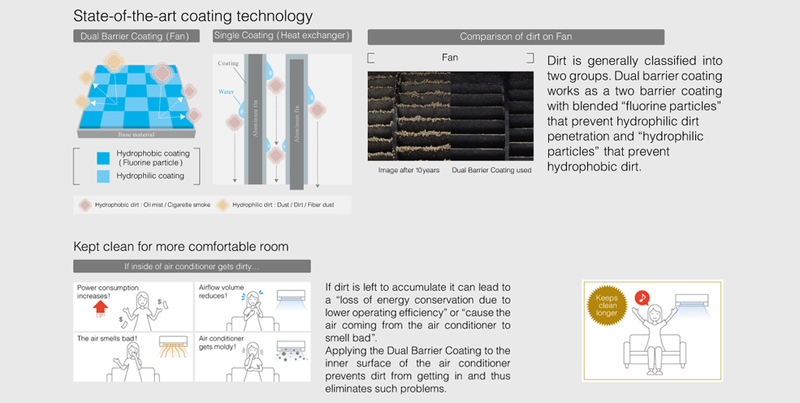 We have achieved powerful cooling with high energy efficiency, to bring you optimal comfort. 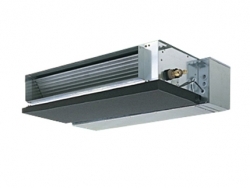 In India Market, Gas leakage occurs frequently from bend. 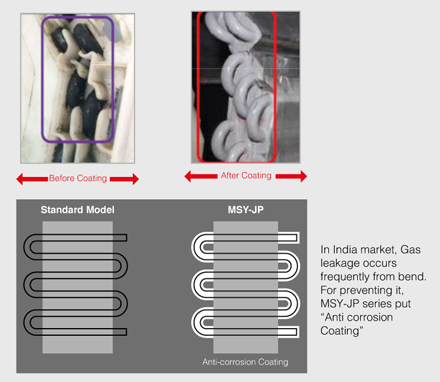 For preventing it, MSY-JP Series put “Anti corrosion coating”. 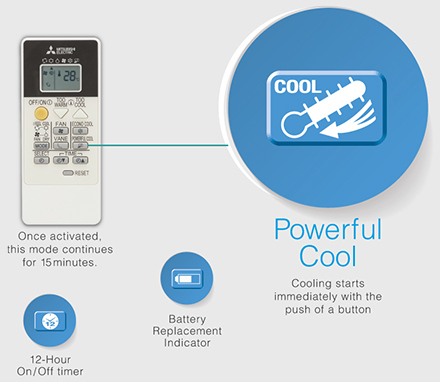 Push the powerful cool button when you need to cool down quickly, such as when you return home on a hot day, or when you have guests over.